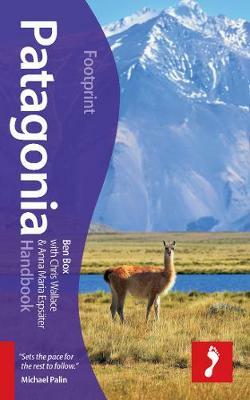 Patagonia is a pioneering land of vast horizons and limitless possibilities. Footprint's Patagonia Handbook will guide you from emerald lakes and snow-capped volcanoes, through estancias on the Argentine steppe, down to granite turrets sculpted by roaring, powerful glaciers. From Volcan Villarrica to the Tierra del Fuego, Footprint's fully updated 4th edition will help you navigate this frontier destination.